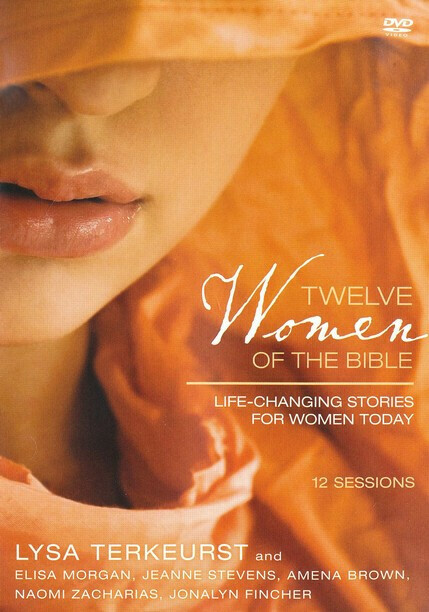 Lysa TerKeurst and five additional authors collect and study the stories of twelve women in the Bible in this twelve-session, video-based Bible study. By looking at the triumphs and failures of these women, you and your Bible study group will discover new insights and be challenged, encouraged, and empowered to face trials in your own life by drawing nearer to God. You'll study the lives of Eve, Rebekah, Leah, Hannah, Abigail, Gomer, Mary - the mother of Jesus, Mary Magdalene, Mary of Bethany, Martha, The Woman at the Well, and the Syrophoenician woman. Approx. 200 total minutes.